Tightness, Pressure or fullness in your chest area. Extreme Chest pain that spread out into your arms, back, jaw, shoulders, neck. Feeling pain that is getting worse with your routine activity and then it goes away, again come back. Blood Test: In our heart muscle, some enzymes are found so by performing the blood test, doctor check the increment level of enzymes. When heart cells in injured, then these enzymes will leak into your blood due to heart attack over a period of hours. 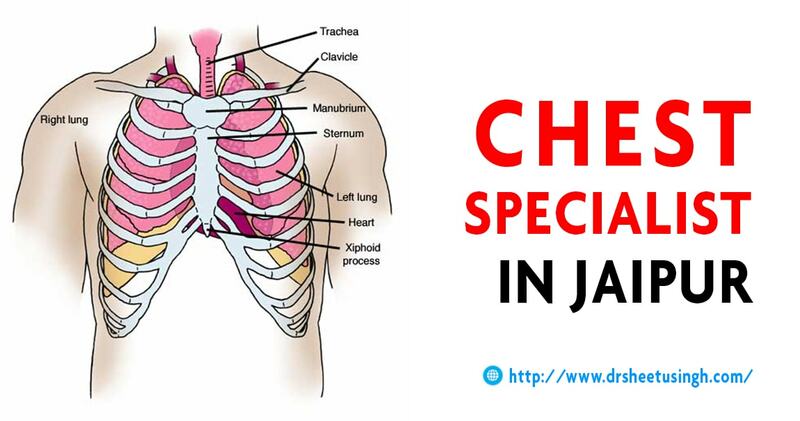 X-Ray Test: X-Ray will tell doctor about the condition of your lungs, major blood vessels ors shape and size of heart. If your lung has certain issue such as a collapsed lung or pneumonia, on X-Ray report doctor can check out these issues.